Which was better? The book or the movie? 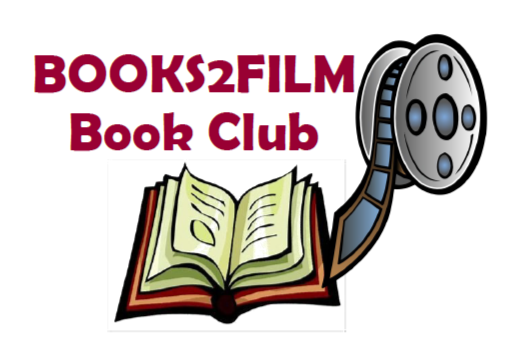 Decide for yourself by joining this book club to read the book, view the film and discuss!